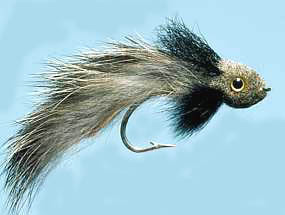 Turrall Specialist & Top Quality Fly Turrall Pike Fly Black - Pi01 Fishing Fly. 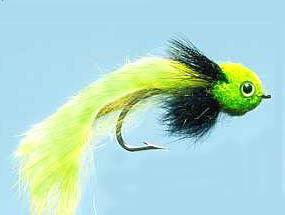 Turrall Specialist & Top Quality Fly Turrall Pike Fly Bunny Chartreuse - Pi09 Fishing Fly. 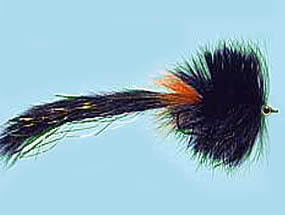 Turrall Specialist & Top Quality Fly Turrall Pike Fly Bunny Black - Pi11 Fishing Fly. 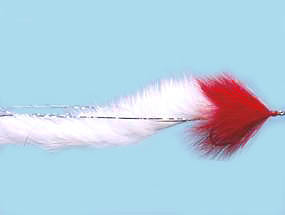 Turrall Specialist & Top Quality Fly Turrall Pike Fly Bunny Red - Pi10 Fishing Fly. 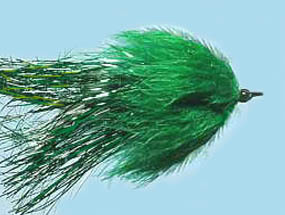 Turrall Specialist & Top Quality Fly Turrall Pike Fly Green - Pi02 Fishing Fly. 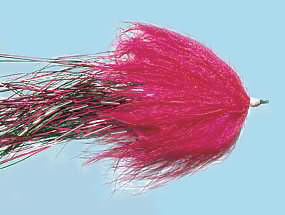 Turrall Specialist & Top Quality Fly Turrall Pike Fly Pink - Pi03 Fishing Fly. 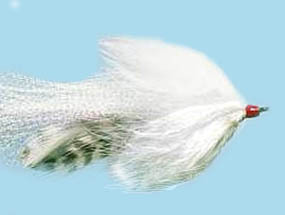 Turrall Specialist & Top Quality Fly Turrall Pike Fly White - Pi04 Fishing Fly. 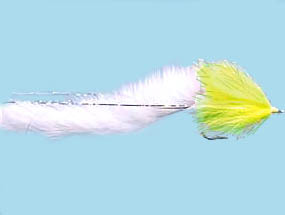 Turrall Specialist & Top Quality Fly Turrall Pike Fly Widower Chartreuse - Pi05 Fishing Fly. 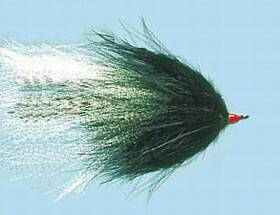 Turrall Specialist & Top Quality Fly Turrall Pike Fly Widower Natural - Pi06 Fishing Fly. 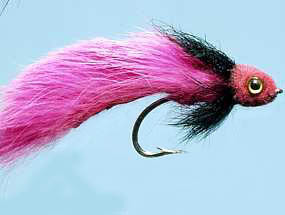 Turrall Specialist & Top Quality Fly Turrall Pike Fly Widower Pink - Pi07 Fishing Fly. 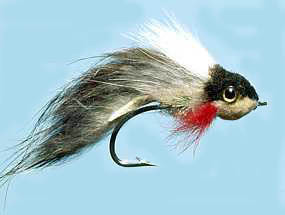 Turrall Specialist & Top Quality Fly Turrall Pike Fly Widower Two Faced - Pi08 Fishing Fly.